Electronic Tempering Valve – Our ETV controls efficiently regulate domestic hot water temperatures for all multi-unit buildings. 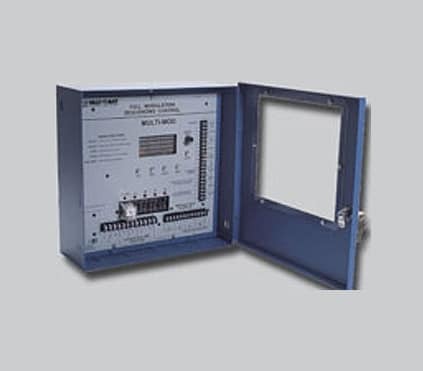 Electronic Tempering Stations – Want your ETV pre-plumbed, pre-wired and ready to connect to supply? Our ETS is no fuss installation. Internet Boiler Controls – Complete remote visibility into boiler rooms & more, from any computer, tablet or smartphone. 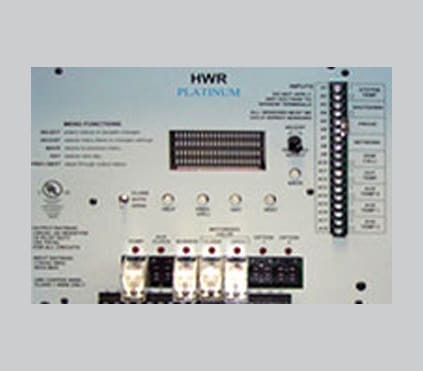 Monitoring Accessories – A wide variety of sensors and system options is a hallmark of all Heat Timer solutions. Wireless Sensor Network – For easy retrofit, our wireless sensor system provides both reliability and flexibility. The Oil Tank Monitor displays the number of inches of any type of oil in a tank with large 3/8” inch digits that can be clearly read from across a boiler room. The unit can activate an alarm if the oil level falls below a desired number of inches. The Oil Tank Monitor is also designed to transmit the tank level over the Internet through any of the Platinum controls. The Internet communciatin on the Platinum control will allow remote users to monitor the number of gallons or inches in the tank and send out alarms if the tank level dropped below a specified level. The Oil Tank Monitor has an air pump for automatic pressure compensation. 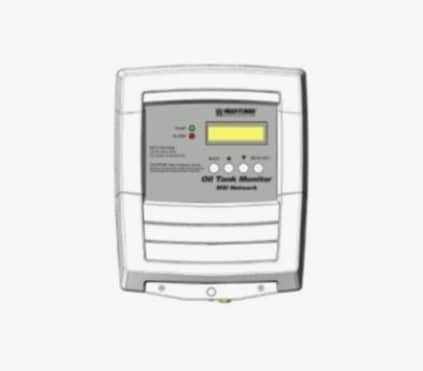 An internal timer energizes the pump at regular intervals to insure correct operation. The pump can also be programmed to activate immediately for testing or after maintenance. The Oil Tank Monitor’s internal programming mode allows adjustment of the Alarm value in inches and provides an offset for tube placement in the oil tank. Once programmed, these values will not be lost if power is interrupted or lost. The program values are displayed, allowing precise adjustment for each setting. Can be connected to existing Petrometer. Built-in pump that energizes automatically at regular intervals to ensure correct operation. Bright Display will show inches in tank. The OTM can activate an external alarm when tank level falls below a selectable level. 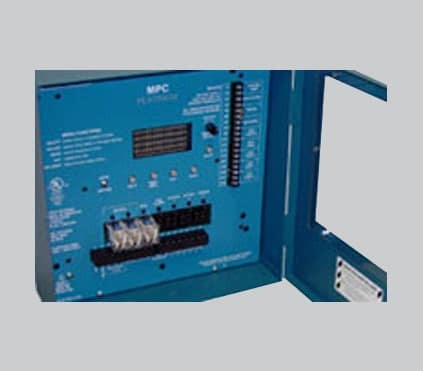 Can be connected to any Internet Communication capable Platinum control for remote reading. Configurable to work with #2, #4, and #6 Oil. Our products combine the needs of the industry with up-to-the-minute technology. Our product development begins with the customer. Since 1937, we’ve been listening to our customers tell us what else they needed in a control. And year after year, with hundreds of enhancements, and new product introductions, we’ve built the products that lead the industry. What Kind of System Are You Trying to Control? What kind of Heating System Does Your Building Have? What would you like to control? How many Boilers will you control?